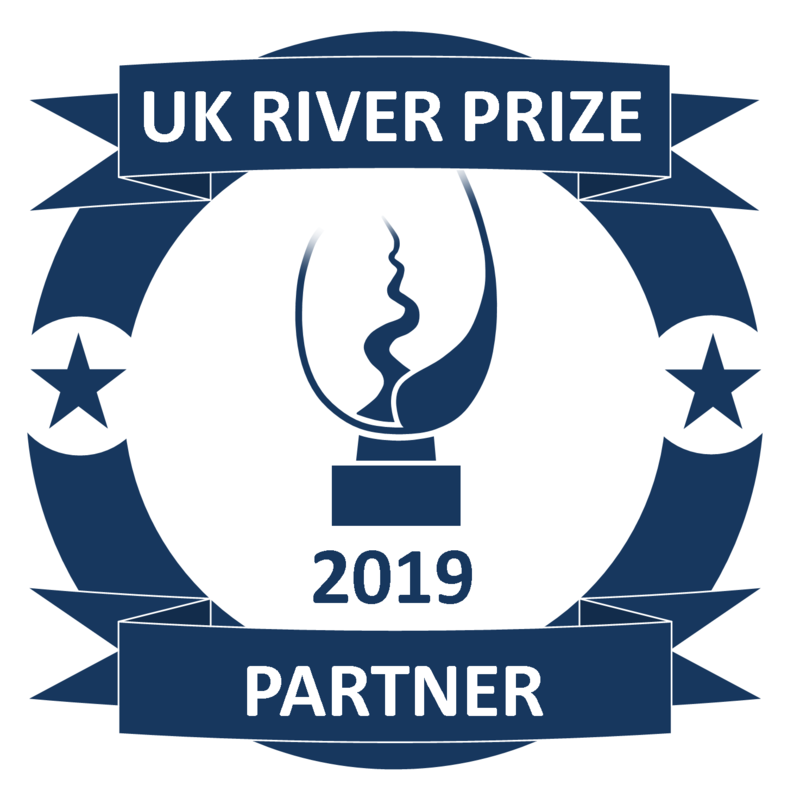 Partnering the UK River Prize is a great opportunity to be part of a prestigious event and an enduring legacy which celebrates best practice river restoration and management. 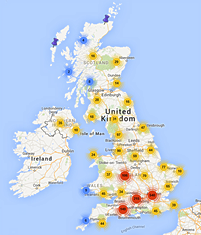 As a partner you will be aligned with successful, innovative and cutting-edge projects from across the UK. The UK River Prize gives organisations further confidence and backing to go on and achieve greater success. Sponsors will also receive exposure and publicity through UK River Prize announcements which are sent to 3,000 email contacts and 4,000 social media followers as well as TV, radio and news updates. Don’t miss out on this chance to be involved!